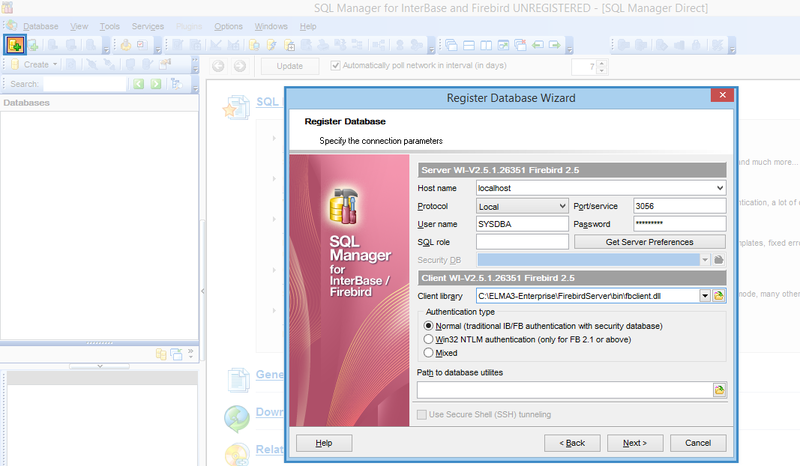 EMS SQL Manager is a freeware tool for administering Firebird and Interbase databases. 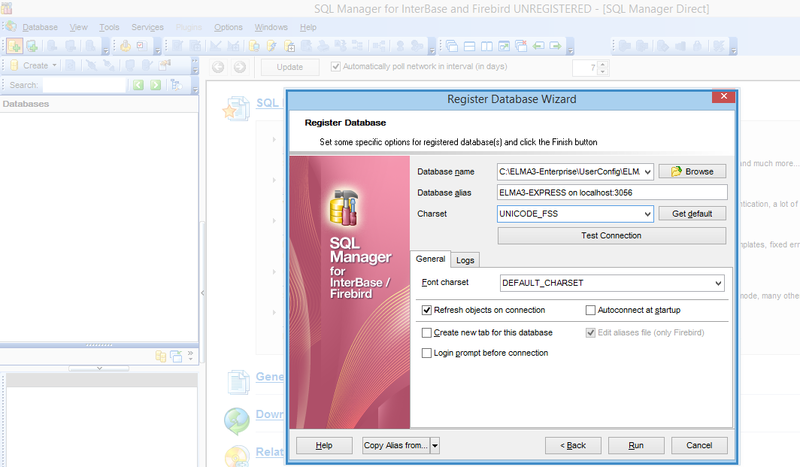 You can use it to manage Firebird databases of ELMA Express edition. Database name. 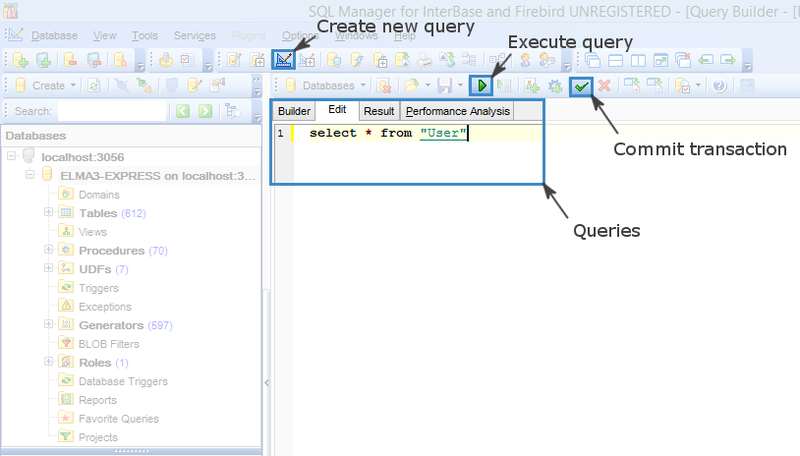 Specify the path to the database you want to connect to. To apply the changes, click Commit Transaction button. 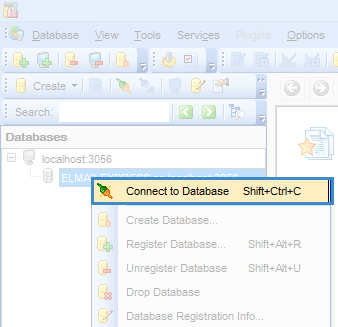 Before executing database queries, we recommend that you create a backup copy of the database.